If anyone is an expert, it’s the guy slinging beers in the stands. As sports enthusiasts in general, baseball fans and football fans have plenty of overlap – just as a running back might have the skills to play outfield. (Bo Jackson, anyone?) But similar to how an offensive lineman and a second baseman would probably have trouble trading places, football and baseball fans can also have their differences. So what about their drinking habits? 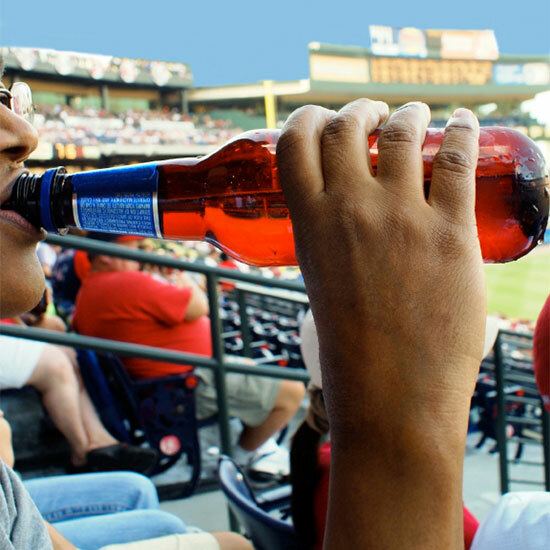 Both sports are known as events worthy of sipping a few suds, but do baseball game and football game attendees have different preferences when it comes to their brews of choice? To answer this question, MarketWatch beer writer Jason Notte spoke to a man with a very unique insight into the dynamic of beer sales during both sports: Kevin Zelko has worked as a beer vendor for over a decade at both Seattle Mariners baseball games and Seattle Seahawk football games – two teams that play in stadiums literally across the street from each other. As someone who has served both sports at the same time in the same city, Zelko had plenty of interesting tidbits on baseball versus football crowds. Granted, it’s easy to generalize football fans as bruisers who just want to drink the most popular beer brand in America and baseball fans as a more delicate crowd who has their eye on the craft market. But with Zelko, you could say the proof is in the pudding. “You have to key in and learn who the customers are,” he told MarketWatch. In the sports’ world, it’s all about good scouting.